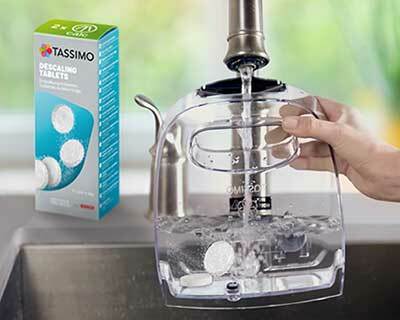 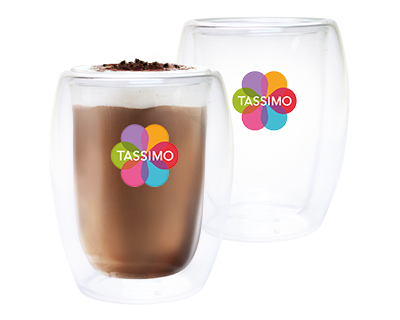 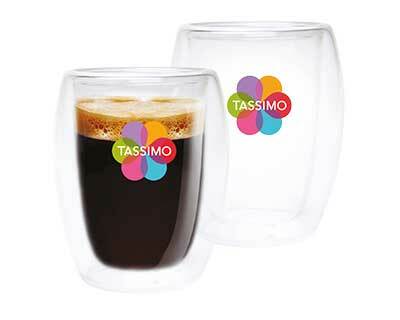 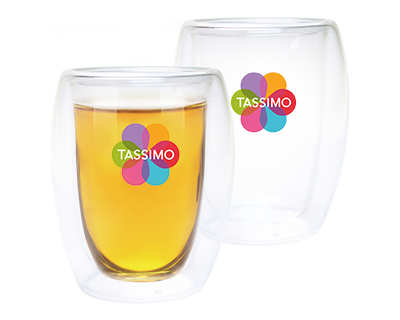 TASSIMO espresso pods will help you through the day. 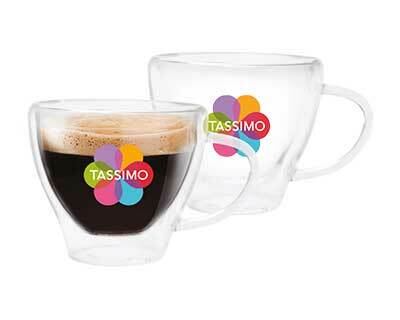 Find your favourite Espresso T-Discs. 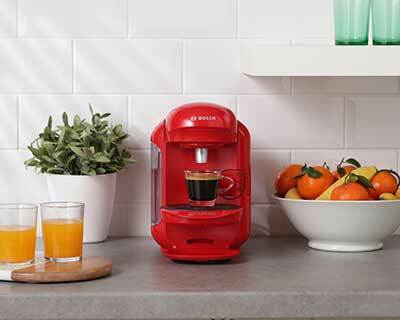 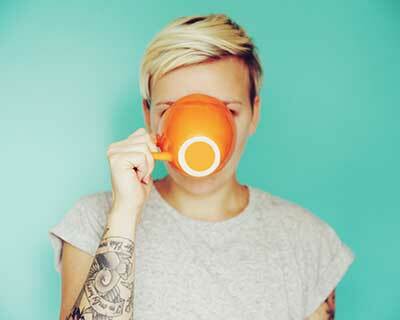 Whether you’re looking for strong ristretto pods or balanced espresso pods, you’ll find your shot of caffeine. 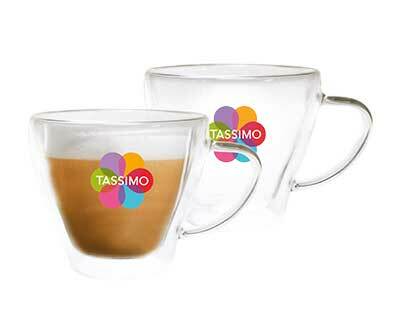 Try one of our bestselling espresso T-discs: L'OR Espresso Forza, Jacobs Espresso Ristretto or Marcilla Espresso pods. 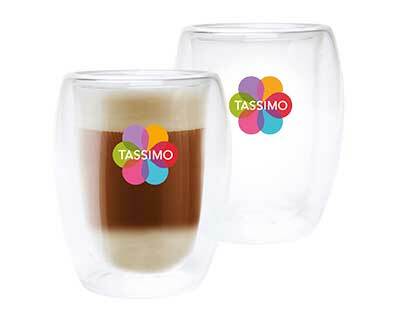 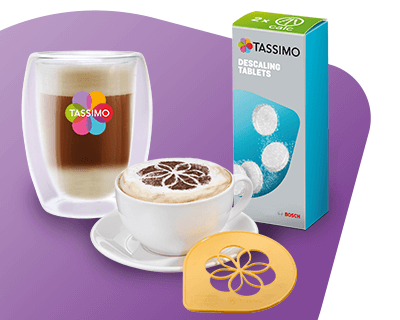 TASSIMO also offers some great decaf espresso T-Discs.